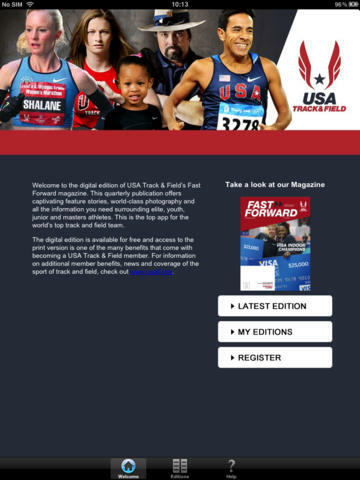 We are unable to find iTunes on your computer. 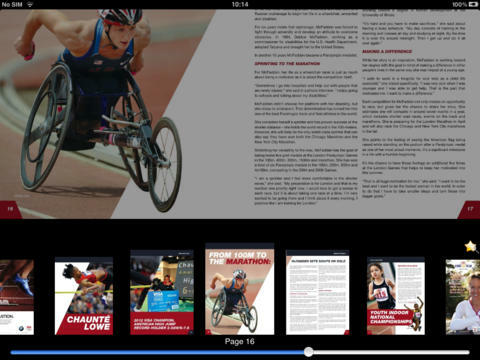 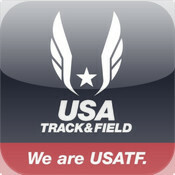 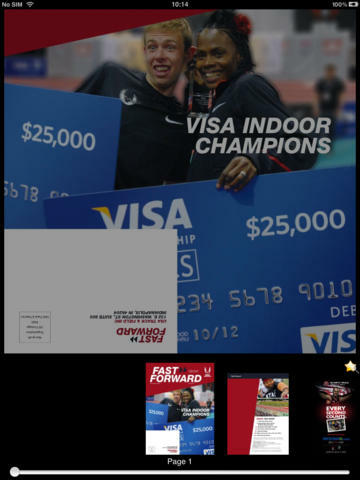 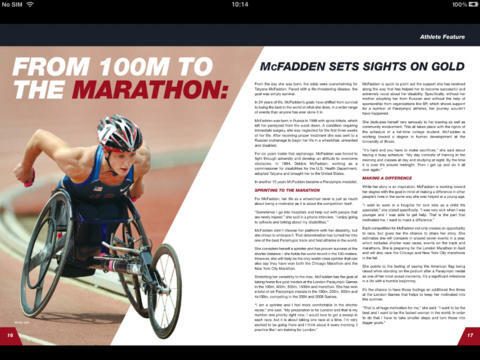 To download the free app USA Track & Field by USA Track & Field, Inc, get iTunes now. 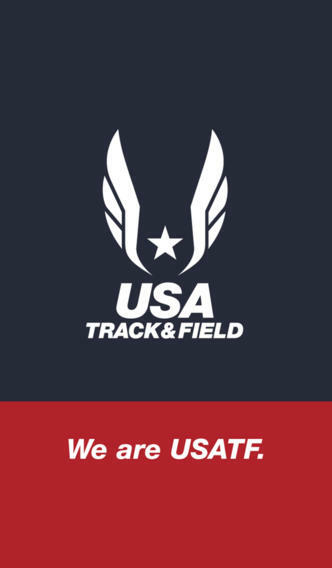 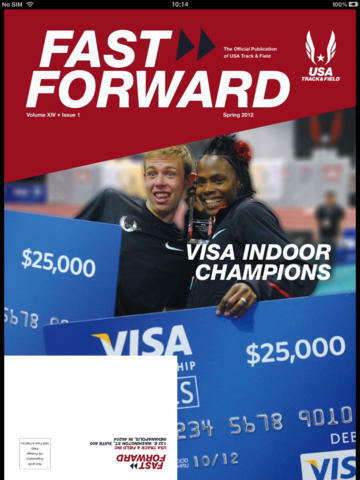 Seller: USA Track & Field, Inc.
© 2001-2012 USA Track & Field, Inc.